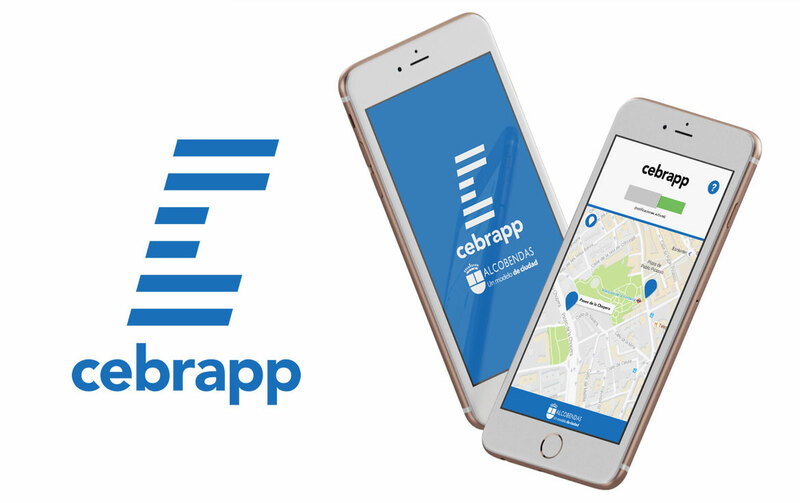 Airtouch mobile development team launched the iOS/Android App CebrApp for Alcobendas CityHall. CebrApp sends a push notification alert to the user’s device when he is in the proximity of a red light or a dangerous crossing to pay attention while crossing. To operate Cebrapp, available on iOS and Android, users will have to download the application on their devices, allow alerts on screen and have activated bluetooth connection that will serve as a channel of communication between user terminals and different beacons distributed in the various crosswalks. We are a digital team with over 15 years experience that has developed 100’s of digital products for clients in Western Europe and North America. © Copyright 2018. Airtouch New Media.